It is important to understand the difference between dental insurance plans and dental discount plans. 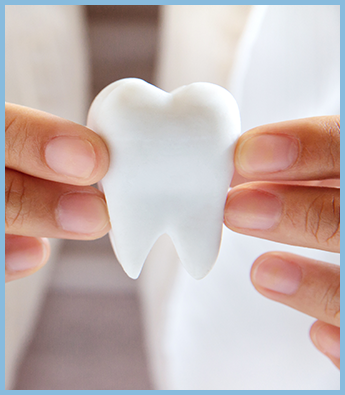 Dental insurance plans usually have a waiting period for basic and major services with deductibles and coinsurance. Usually there are no waiting periods for preventative services. Dental discount plans are an agreement for the dental provider to discount their services. There are no waiting periods, deductibles, or coinsurance. Four dental plans with no waiting periods. $1000-$2000 Maximum Benefit combined for Preventative, Basic, and Major. Available Orthodontics. Two vision plans using EyeMed or VSP providers. Two dental plans with no waiting periods. $2500 calendar year Maximum Benefit combined for Preventative, Basic, and Major Services. Three dental plans with two of them being federally compliant plans with medically necessary orthodontic services only. One of the most recognized names in dental care. A limited basic & major benefit is available for the first year. Optional EyeMed Vision benefit is available. Underwritten by Security Life Insurance Company of America. The #1 vision plan among customers. #1 doctor rated vision insurance provider. We also offer life insurance and annuities. Please call for additional details. Because every situation is different, we take the time to find the right plan for you or your family and or business. Call us today to schedule a consultation and let us help you find an affordable plan for you. Our quotes are always free.